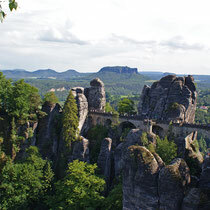 The National Park of Saxon Switzerland between Pirna and the Czech border is one of the most beautiful landscapes in Europe with many possibilities for climbing, hiking or cycling. 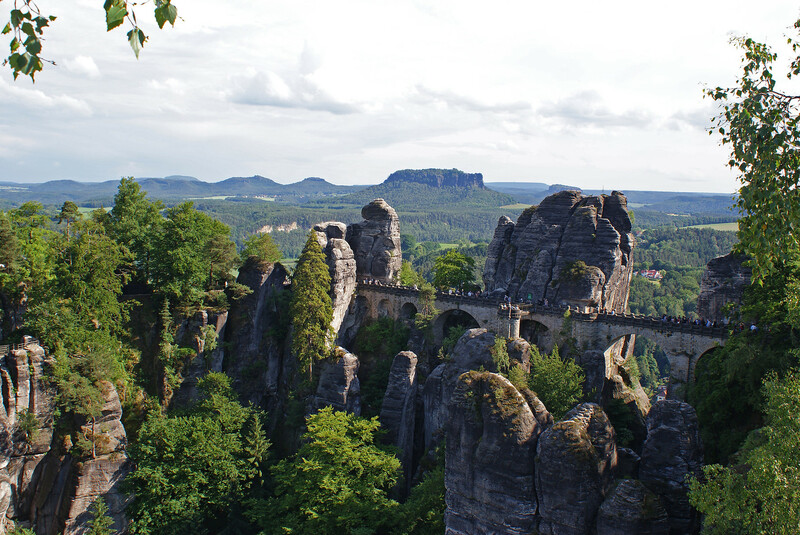 With its chalky sandstone cliffs, deeply carved valleys, Table Mountains and gorges, this fascinating landscape is the only one of its kind offering spectacular rock formations and views such as from the Bastei Bridge. Saxon Switzerland is not just an ideal holiday region for walkers, climbers and cyclists; the surrounding region has a lot to offer too. 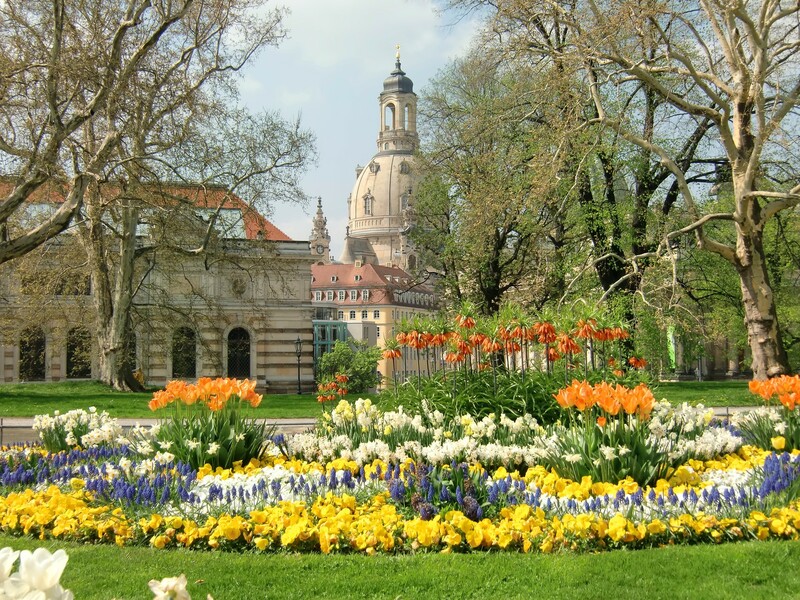 Situated close to Saxon Switzerland, Dresden, also called “Florence of the Elbe”, with its baroque backdrop, invites to enjoy a stroll through the old walls, magnificent museums and lush, green gardens and parks. The residential city, which was initially built by Augustus the Strong in the design of Italian cities, continues to impress today with its baroque glamour and art nouveau grace. The city's museums still house treasures from the time of Augustus the Strong to this day. For example, the art gallery houses one of the most beautiful women in the world: Raphael's Sistine Madonna has become as much of a myth as Dresden itself. The past glamour of what was once Dresden's court comes back to life when you visit the Green Vault. Meanwhile, Pillnitz Castel and Moritzburg Castles bear witness to the power and pomposity of the former electoral prince. A highlight in the area is a cruise on one of the historical paddle steamers, which take guests into both directions of the river Elbe and offer a unique experience from the waterside. 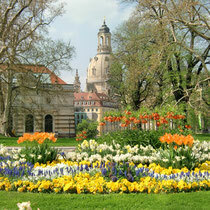 Main attractions that can be visited are: Meißen, Pillnitz, Königstein and Pirna. 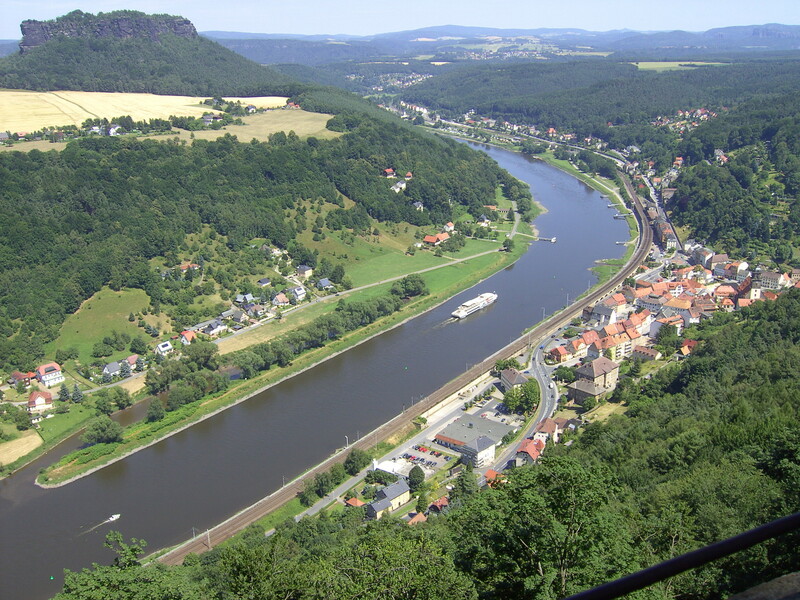 Following up the river Elbe from Dresden the towns of Radebeul, Coswig and Meißen appear. 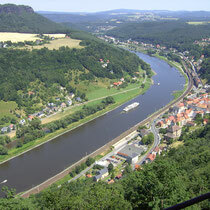 The landscape is shaped by the idyllic vineyards of the Saxon wine-growing region, dominated by the Elbe valley, where numerous attractions can be found. 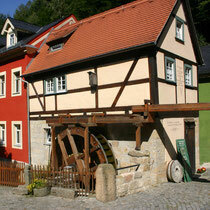 Meißen impresses guests with its magical old town, the castle and its 300-year tradition of porcelain production. Visitors to the porcelain factory can find out how the "white gold" is lovingly created, and how the traditional Meißen motifs are painted by hand. The castle and the adjacent park at Pillnitz create a magical atmosphere. Built in the 18th century by King Augustus II, the castle served as the principal summer residence for all Saxon regents until 1918. The garden houses many remarkable trees and plants, including Europe´s oldest camellia tree. Königstein is an impressive sight from the Elbe. 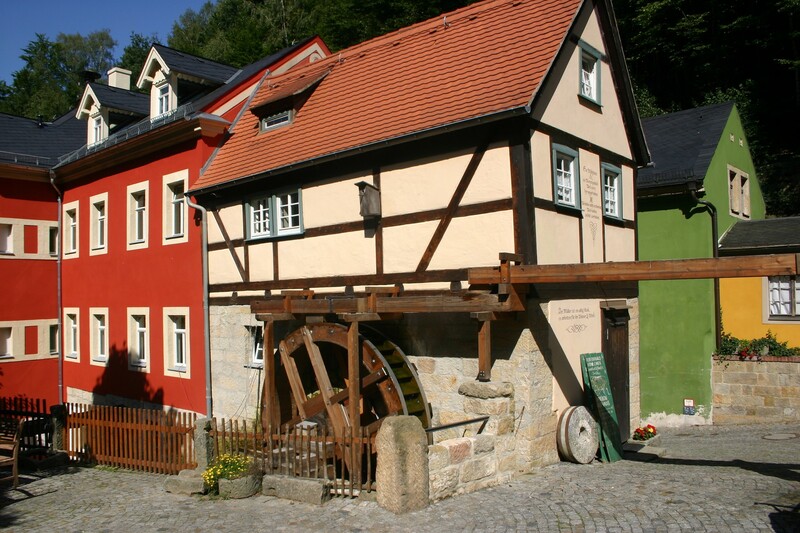 The town spreads over a length of several kilometres into the valley of the River Biela. The towering Königstein fortress is the symbol of the town. As the Königstein rock was considered impregnable, the Saxon electoral princes and kings used the fortress as a refuge in times of peril, and as a safe place to keep art treasures and the state coffers.